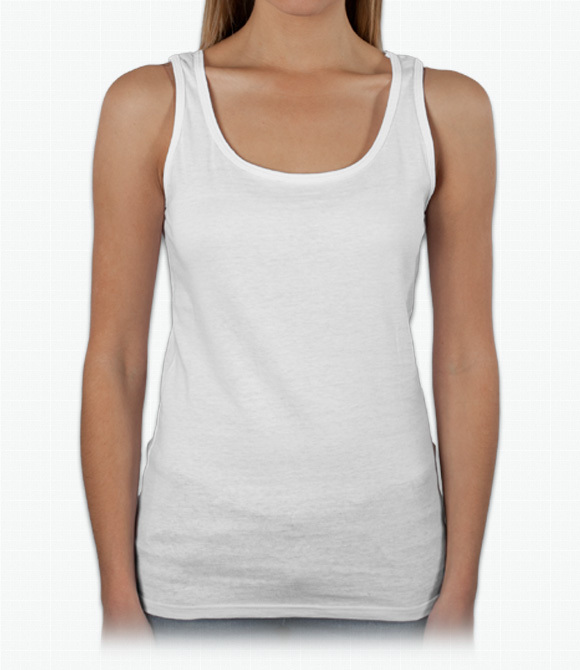 Feminine-shaped tank for ladies. SoftStlye cotton is softer than the average Gildan. "I like the stretch or give. Prefect length. Fits true to size.. Medium fits 6-8 size"
"The sizes ran a little small/tight; I might have missed a heads up about this, but if there's not, there should be. " "I like the Gildan, but I wish you also carried District Thread or District Made shirts. This brand carries shirts up to 4X. "